Free lesson plans and fun, printable resources for your classroom. 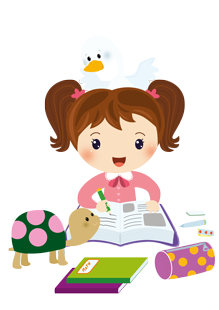 Just click on the Fabulous Glitter Girl image to print the curricula of your choice! Using hands-on learning activities, teachers can engage children in fun, educational lessons that promote cognitive development while building and supporting skills in core subjects. Help Fabulous Glitter Girl find all the sight words in the book! Math is fun and fabulous! 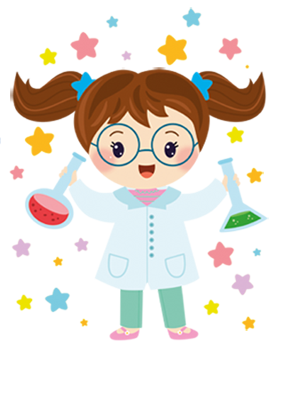 Discover science with Fabulous Glitter Girl and friends!